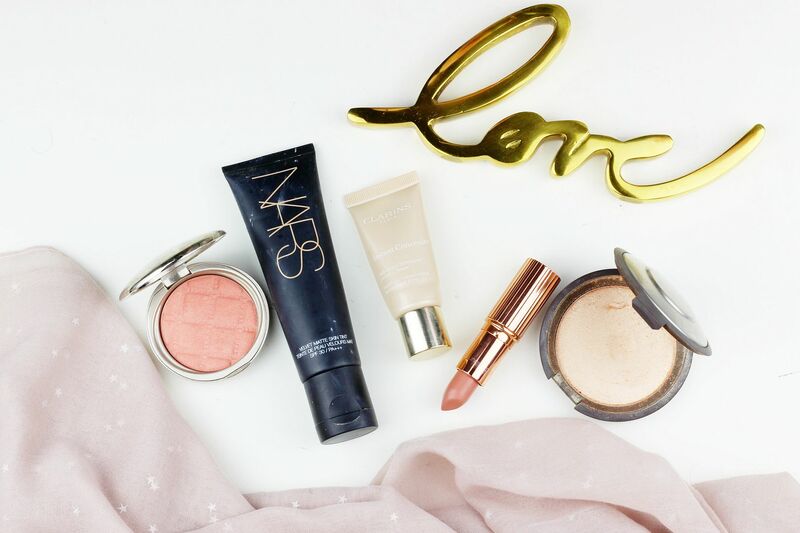 I’ve got so many beauty favourites from a whole plethora of different brands, and as a beauty blogger I’m not loyal enough to stick with one brand for a whole face very often… I’ve got some definite favourites within my favourite brands; some of the best of the best in the edit below. I need to try more of this lovely lovely brand, but it’s definitely categorised under ‘treat’ because of the slightly pricey price point… Their baume de rose is absolutely incredible, the concealer good but iIthink my favourite so far has to be the blushes because they are sensational. Packaged in a chic metal compact with a silky soft formula, they are one of the very best blusher formulas around. I would consider myself quite the narsissit… the brand has so many gems. I had to really think about what my ultimate pick would be, because the line up is so darn good (mascaras excluded). I settled with their bases, of which there are a few options, because they really seem to get how skin should look. Like yours, but just a bit better and a bit more polished. I like sheer glow, all day luminous and the velvet matte skin tint. Clarins skincare is one of my favourite lines, and their makeup is seriously underrated in the blogging world! Their mascara is good, primers excellent, their blushes are nice and soft and the lip glosses are a hit. For me, my favourite pick would be the instant concealer which is one of the very best under eye concealers around. One of my favourite makeup brands for sure, Tilbury continually brings it with the fantastic products, excellent campaigns and rose-gold packaging – it’s possibly the most photogenic makeup brand ever? I’m pretty well versed in the brand, having tried a lot of it, and my top pick would be the lipsticks. I mean, look at how gorgeous they are! I like the regular formula but the matte revolution is my top pick. It’s creamy, long-lasting, comfortable and there are a whole myriad of shades. For me, BECCA is the brand I turn to when I want some good glow – their products are seriously dreamy for adding a little luminosity to the skin and exploring their extensive line of highlighters is definitely a good step. I like their primers, their bases and their eyeshadows but my favourite pick would be their powder highlighters. They are amazing. I love their amethyst one but my heart really belongs to champagne pop as it’s just the highlighter dreams are made of; with some serious sheen, a flattering shade and a luxuriously buttery formula, it’s one I reach for a lot. What are your favourite picks from your favourite brands?